Made to grab the attention of all who venture into your bathroom, the 60" Amare Vessel Sink Vanity is a force to be reckoned with when it comes to style. 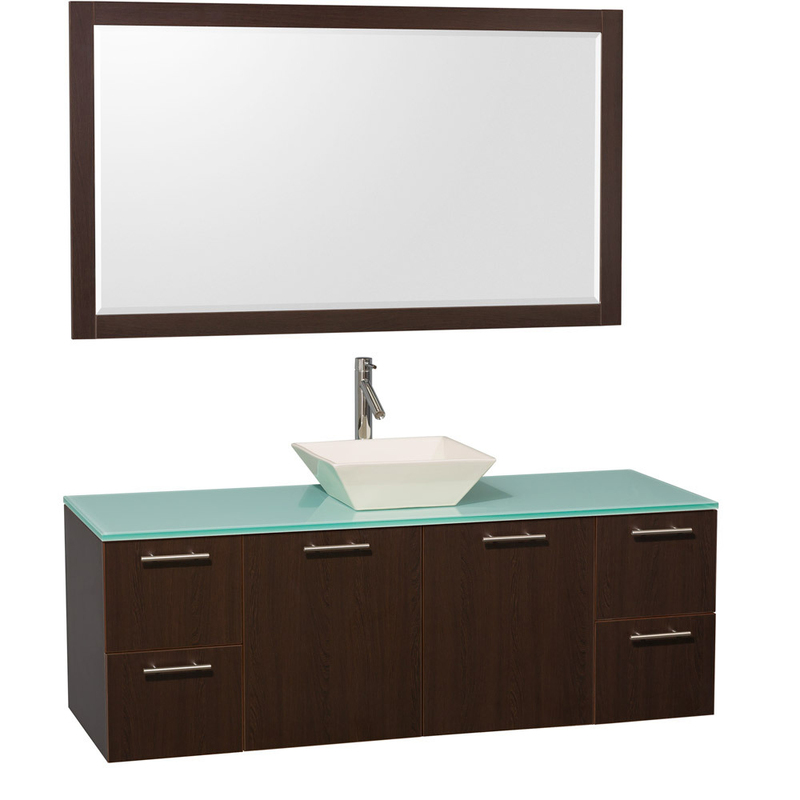 This gorgeous vanity features an Espresso finish that's matched with a green glass or artificial stone top and any of 5 spectacular vesel sink options. 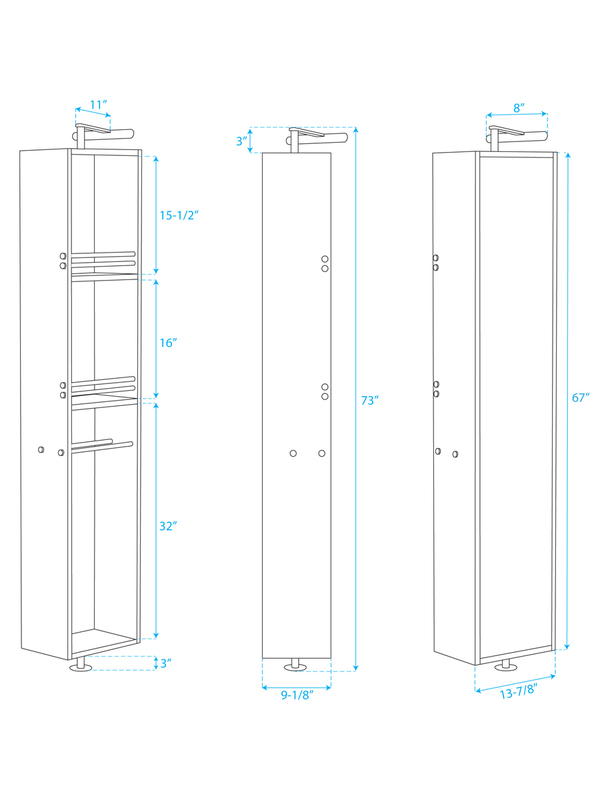 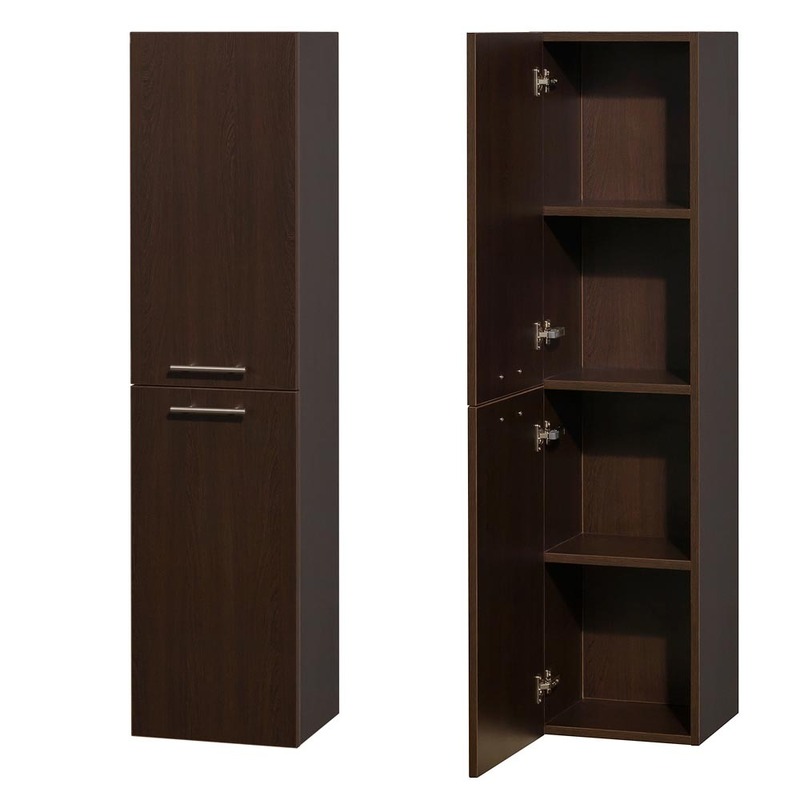 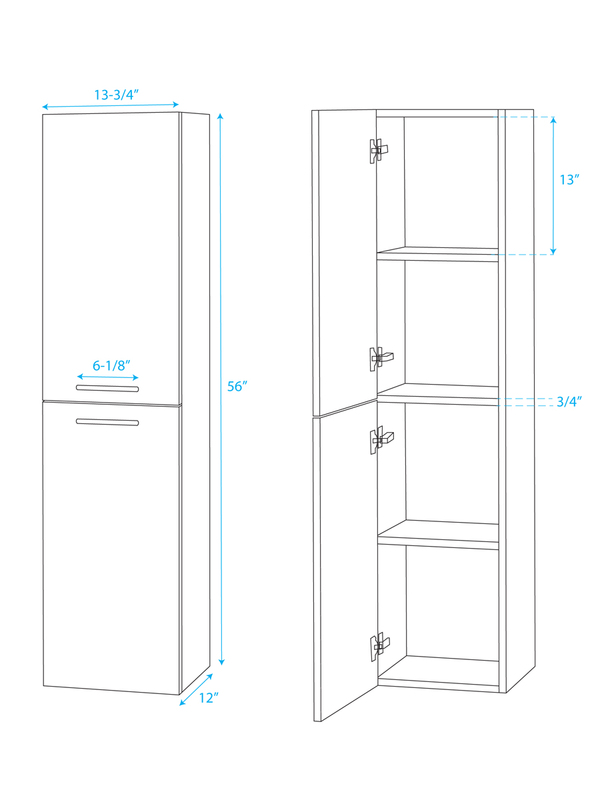 The cabinet gives you four fully-functional storage drawers, along with a lare double-door cabinet for plenty of storage space. 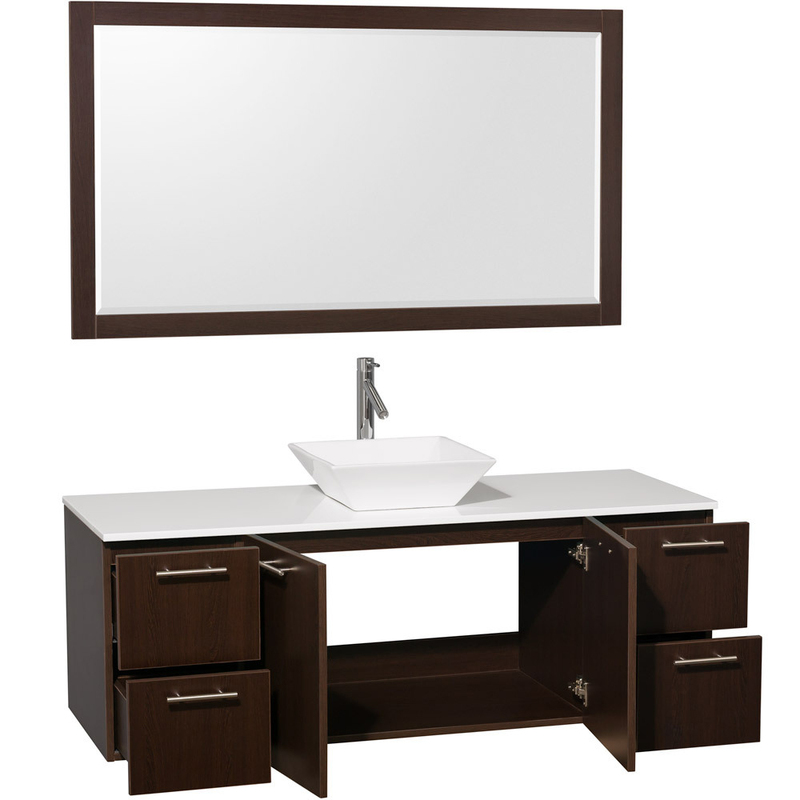 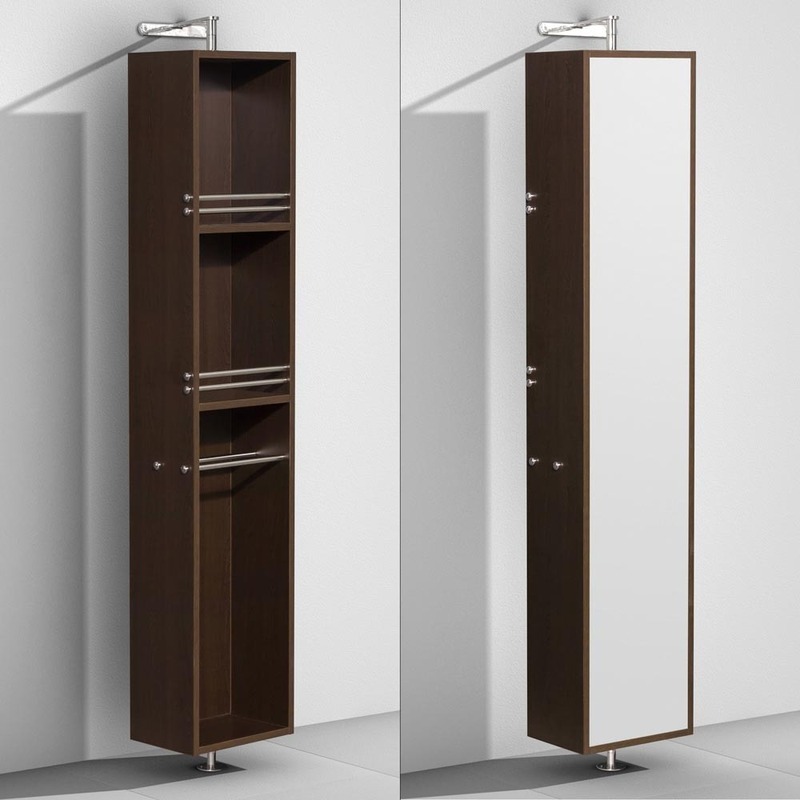 A matching mirror also comes with the Amare Vanity. 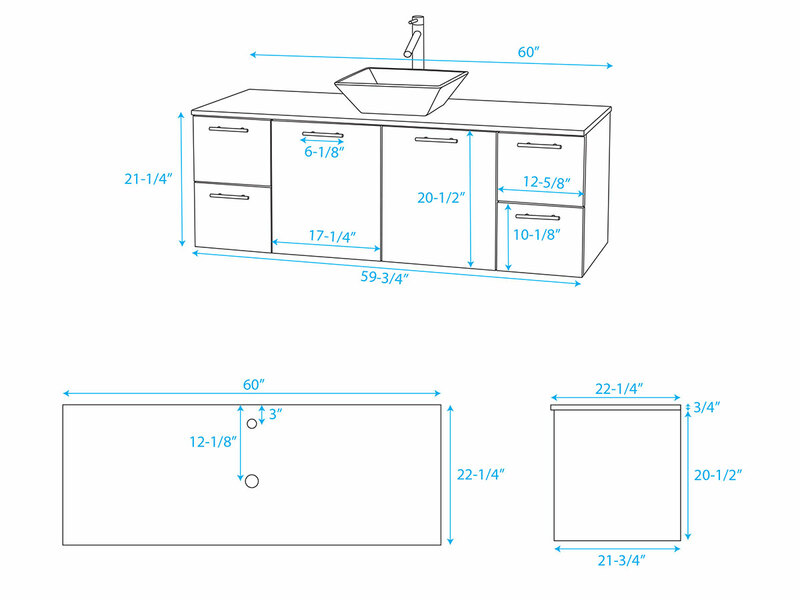 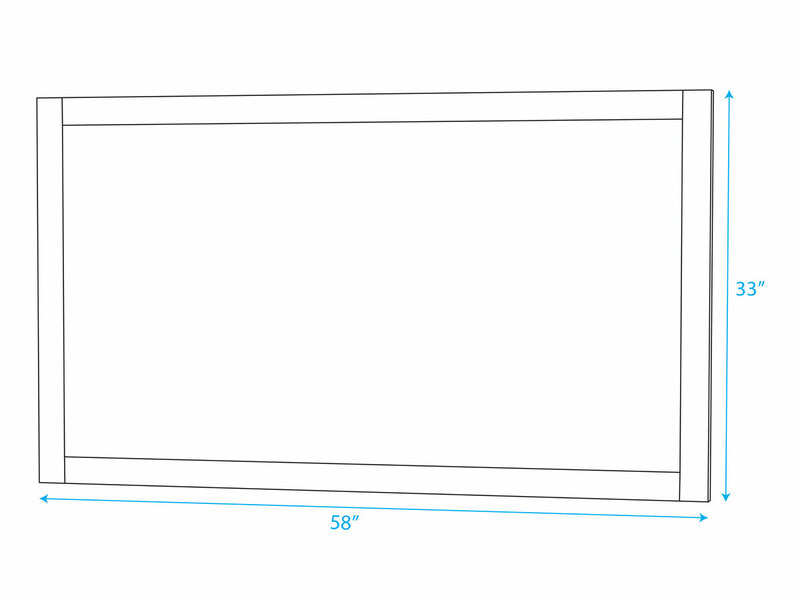 Add any of its optional side cabinets for additional storage space.